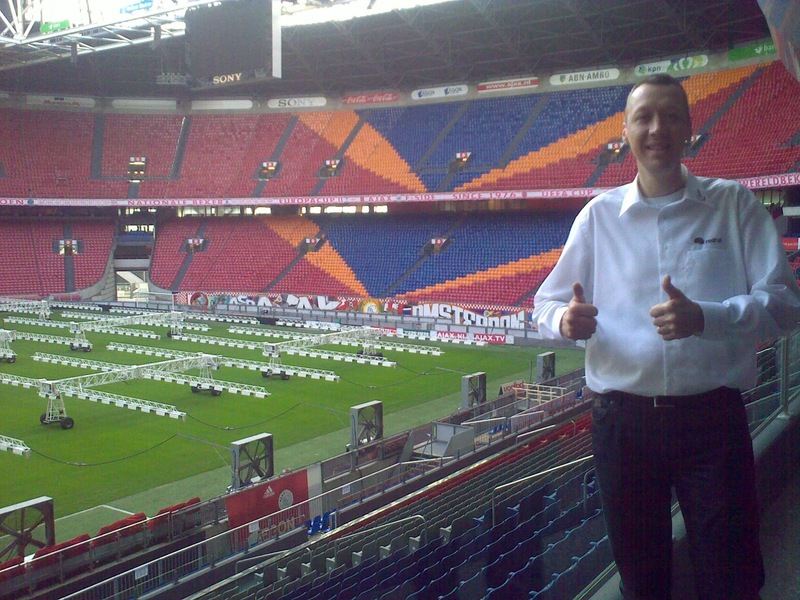 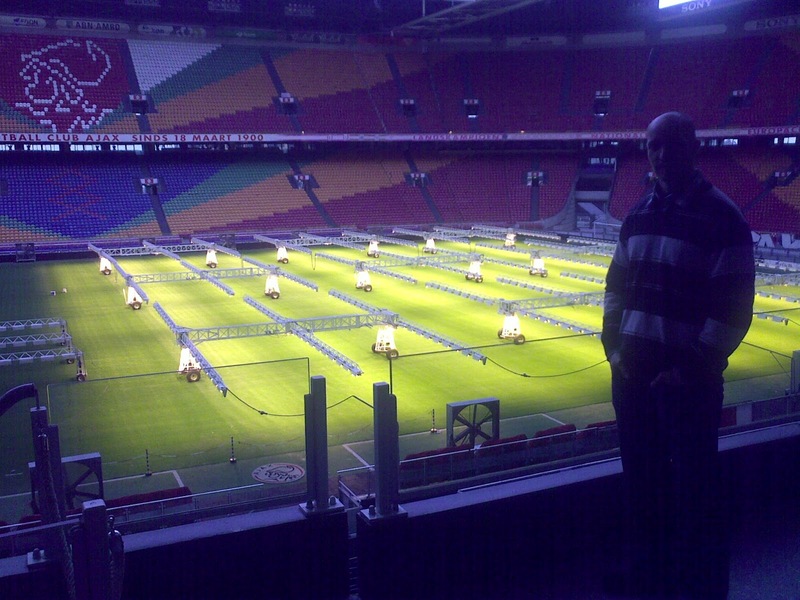 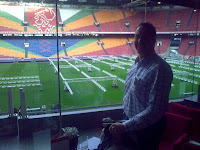 Here are some pictures of the event held in the Amsterdam Arena. 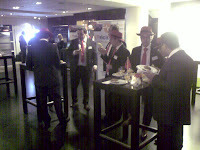 This was very international with lots of European and American visitors. 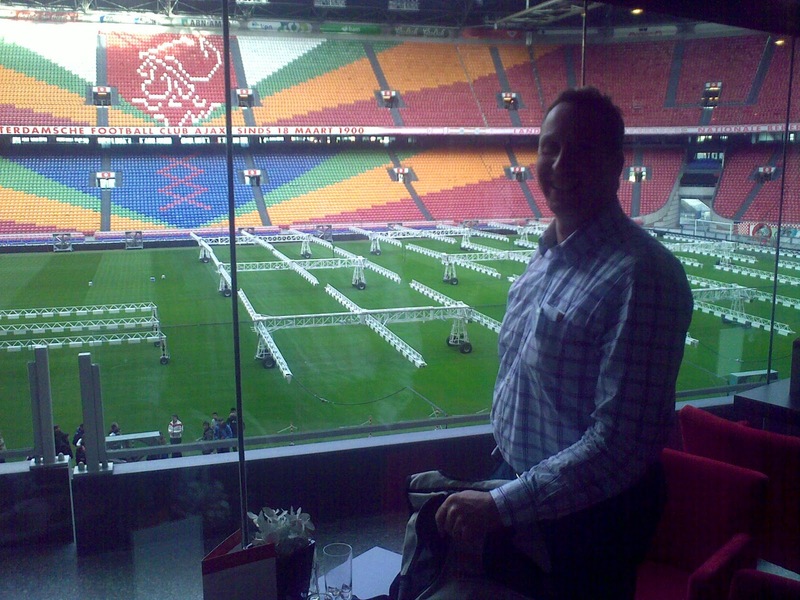 I am including some of the photos I shot of the Red Hat team here in the Benelux and a few of the visitors we took onto the VIP terraces above the field (note the growing lamps used on the grass).